Airco Home Comfort Services is your leader in Boston for complete HVAC and alternative energy. We offer furnace repair and installation, air conditioning repair and installation, radiant heating, solar heating systems, air purification, and more! Having problems with your heating or cooling system? Count on Airco Home Comfort Services to come through for you with the prompt and professional level of attention you deserve. Blanketing the Boston metro area with a wide range of quality HVAC services, our factory-trained technicians are adept at sorting through all of your residential and commercial concerns, not only for conventional air conditioners and furnaces, but also for newer, more modern heating and cooling options as well. From solar heating systems to radiant heat to ultra-efficient heat pumps, we can install or repair whatever type of equipment works best for your home or business. Simply contact us today by phone or e-mail. We’d be happy to give you a free estimate on any service we offer, including home air purifier systems. Bringing smart and affordable HVAC solutions to both homes and businesses alike, Airco Home Comfort Services is conveniently located in the town of Wilmington, just outside Boston. 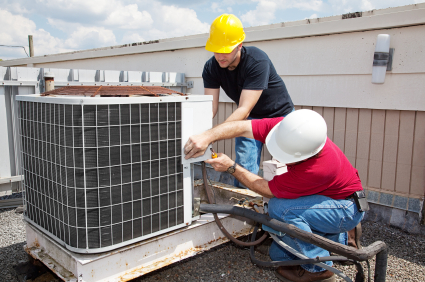 Our skilled heating and cooling specialists have three decades of combined experience in the industry, including 15 years of professional service as dedicated Airco contractors. When you call us about a heating or cooling issue at your property, you can take great comfort in the depth of our knowledge and the quality of our work, not to mention our superb customer service and competitive prices. Whether we’re installing a solar heating system, providing air conditioner repair, or showing you how to operate your new gas furnace, our job is never completely finished until you’re thoroughly satisfied. We’ll even make return visits upon your request should any other questions arise. Airco Home Comfort Services is fully qualified to assess your current heating and cooling equipment and help you make any necessary updates or improvements. We’re also licensed, bonded, and certified to perform HVAC installations and repairs, including both oil and gas systems. 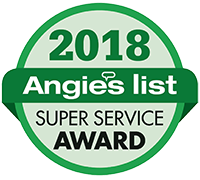 Plus, we’ve earned an A+ rating from the Better Business Bureau for our many years of superior service in the heating and cooling industry. As for great prices, at Airco Home Comfort Services, we promise to meet or beat any competitor’s written price proposal, guaranteed! That’s right! Just hold up our initial price quote against a competitor of your choice and in an apples-to-apples comparison, we will guarantee that our total asking price will be the same or lower than anyone else out there. It’s our price match guarantee, and if you’re interested in top value for your home or business HVAC service, you’ll do yourself a big favor and put it to the test today. 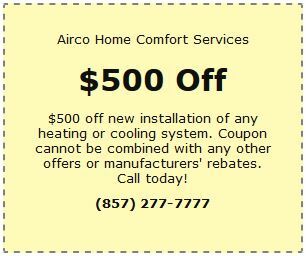 Airco Home Comfort Services is open six days a week to meet your every residential or commercial heating and cooling requirement. From furnace repair to radiant heating, air conditioner repair to air purifier systems, we have you covered. We even offer emergency service for your most urgent HVAC repairs. Reach us by phone or e-mail now!